I received product from Rustic Crust in order to facilitate my review. All opinions are as always, 100% my own. We are big fans of homemade pizza. At least once a month we have pizza night and everyone gets to decide exactly what they want on their pizza. Then we do dinner and a family movie. It is always one night we all look forward to. So when a big box of Rustic Crust products showed up, I knew it was time to have another pizza night. For our pizza night we used the Sea Salt and Basil Ciabatta Flatbread and then piled on our favorite toppings. It was incredible. The crust was so flavorful and I really liked that it cooked up nice and crispy. Give me a thin and crispy pizza crust and I am thrilled. So besides being such a great pizza, I started thinking about what else I could make with this. 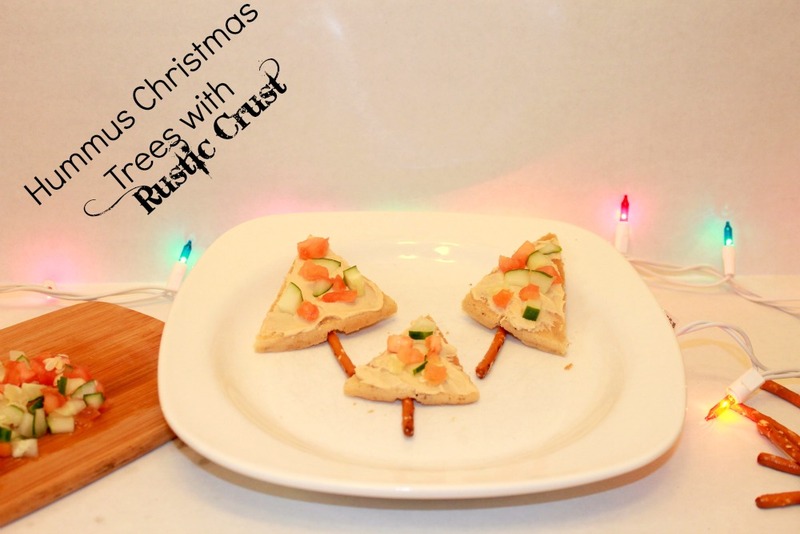 I am always on the lookout for healthy snacks for kids and Rustic Crust seemed like the perfect base for this. Rustic Crust of your choice. 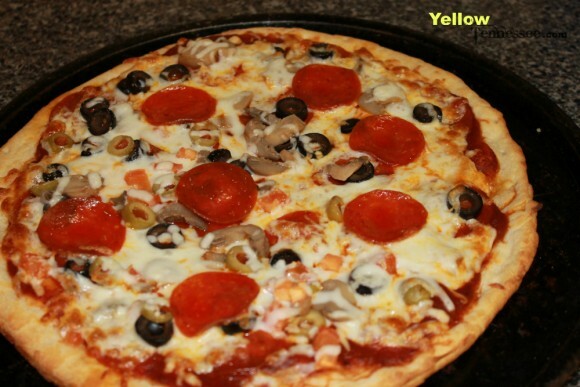 For this I used the All Natural Gluten Free Napoli Herb. Brush the crust with olive oil and bake in the oven for about 7 minutes. 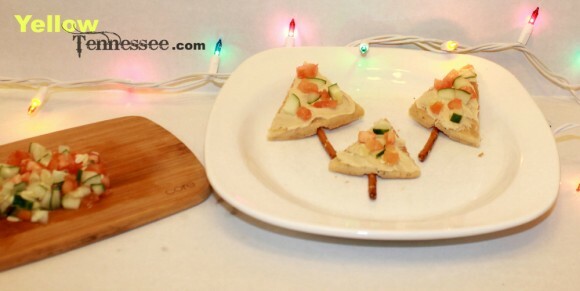 Let cool, then using a pizza cutter, cut into small triangle shapes. Stick a pretzel stick into the bottom for a tree trunk. Sprinkle diced cucumbers and tomatoes on the top. Then watch the kids gobble up a snack that is healthy. 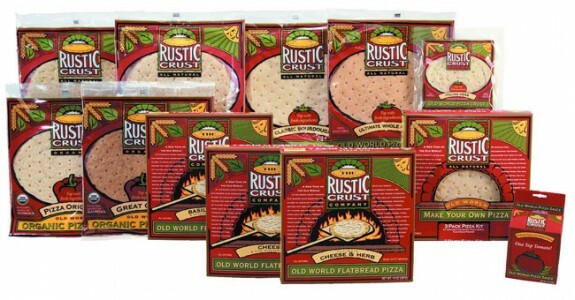 You can use the Rustic Crust store locator to find a store near you that carries the products. Also be sure to grab your Rustic Crust coupon and enjoy!